We met Ravi & Dimple on a beautiful Southern California Day, considering just this past weekend we were into the 90's in September. Seeing Dimple, she looked amazing, there's nothing like the glow of pregnancy. One of our most favorite things is capturing the connection between people - needless to say, the chemistry between Ravi & Dimple was infectious. We could tell right away that Baby Murthi was on his way into a family of love. Throughout our time together we got to know our soon to be parents, hearing about how they met, how they began to date, it was such an amazing love story. We had such a blast and can't wait to meet Baby Murthi in December. Ravi & Dimple, we can't thank you enough to allowing us to be part of your next chapter in life together. 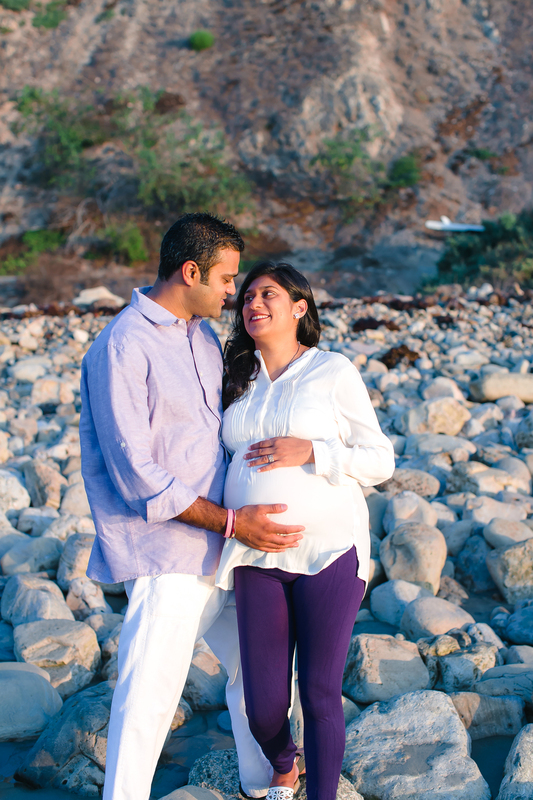 You are both going to be amazing parents and Baby Murthi is one lucky little man. We are beyond excited to meet him. Here are some of our favorite photos of our time together. Enjoy!